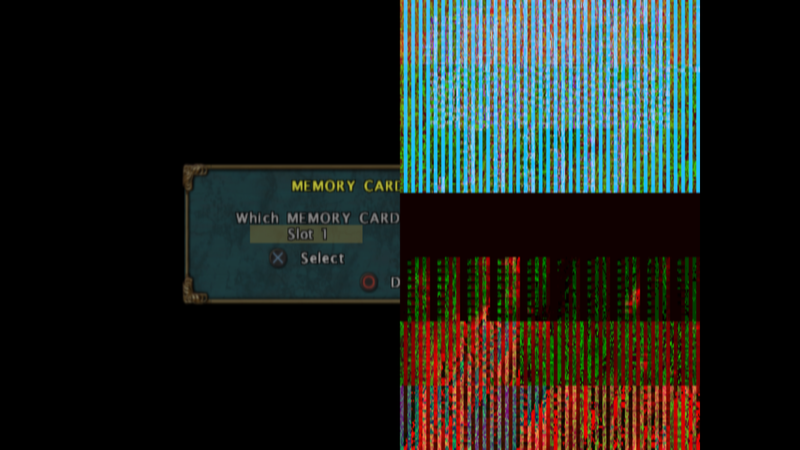 So here is the problem I am getting when trying to play Baldur's Gate Dark Alliance. I have tried both an ISO and straight from the disc. I am able to control the game, but it will freeze after the Black Isle Studios into plays. If I left anything out, let me know! 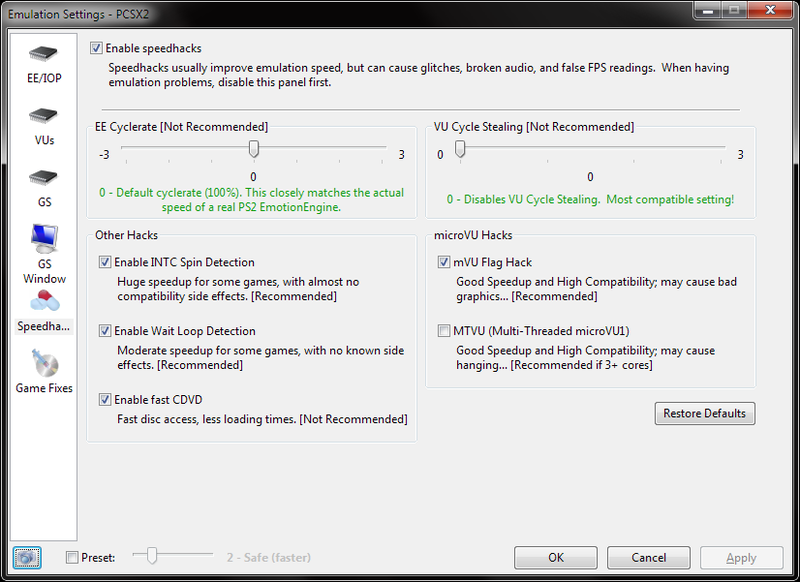 For the Snowblind games, any renderer other than D3D9 hardware mode should work fine from 1.4 stable onward. If you're using a (Hardware) renderer, make sure your resolution is set to Native or one of the _x Native modes - do not use a custom resolution for BG: DA, it will cause stretched / broken graphics on the right half of the screen. Not sure what would cause the game to freeze. What version of PCSX2 are you using? Speedhacks? If you upgrade to one of the recent development builds from here, you'll be able to get a huge boost in performance by enabling the "Fast Texture Invalidation" hack in GSdX settings. In the middle of the Elfsong Tavern, I get full speed with a bit of breathing room (~80fps with framelimiting disabled). Yeah newer GIT with Fast Texture Invalidation and 8bit textures ticked help massively with the Snowblind engine games. 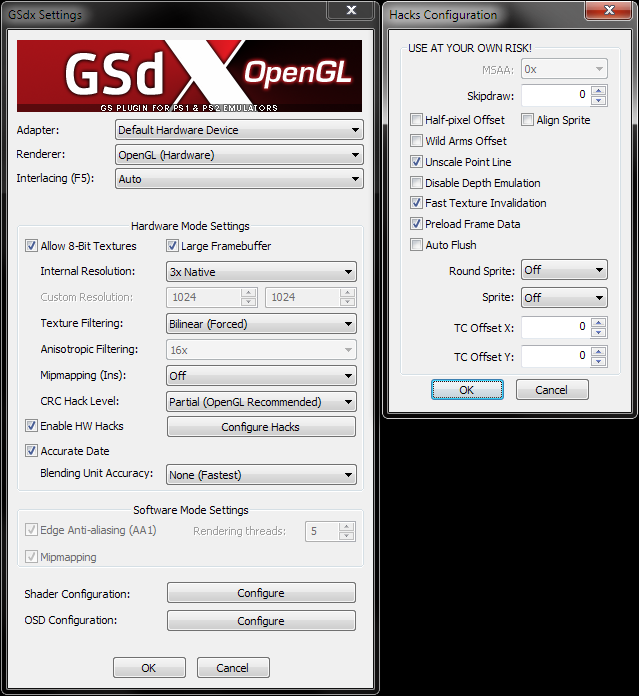 Also OpenGL hardware mode with 3x should run fine for you once you enable the other 2 options.